The Town of Fountain Hills is nestled on the eastern slope of the McDowell Mountains, about 500 feet in elevation above Phoenix. 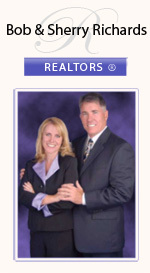 It is an upscale community, separated from Scottsdale and Phoenix by beautiful mountains. While set apart from the city, it is still only 45 minutes from Phoenix Sky Harbor Airport. 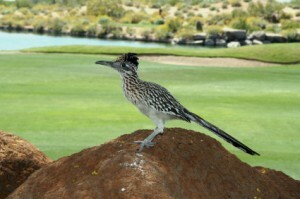 There is much to enjoy in Fountain Hills in addition to the beauty of the pristine desert. Golf courses, shops, restaurants and parks are all meticulously maintained. The area is a wonderful place for bird watching, as the natural environment is home to many varieties of year round birds, and also attracts many migrating birds. Fountain Lake is located in the center of town, and of course… there’s a fountain! Built 30 years ago, the Fountain is in the middle of a 28 acre, man-made lake. Shooting 560 feet in into the air, the fountain is visible for miles. It is also one of the world’s tallest fountains. With sweeping mountain views of Four Peaks, the Superstition Mountains and the McDowell Mountains, the natural beauty and serenity of Fountain Hills makes it a desert paradise surrounding an oasis.